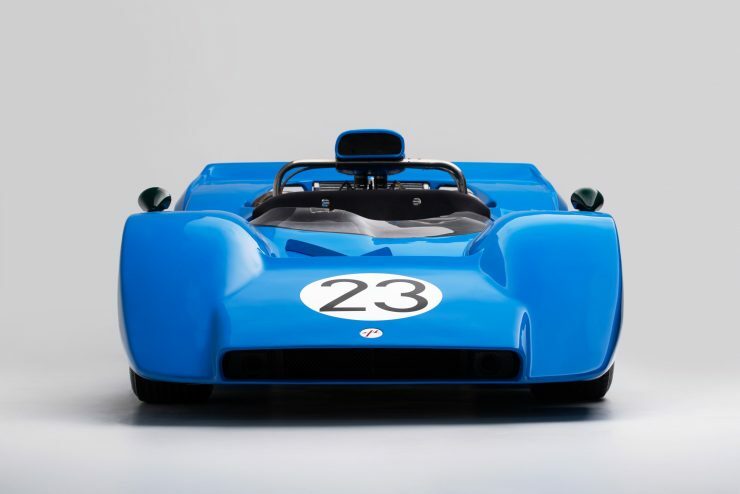 The 1969 Nissan R382 is one of the most impressive Japanese race cars of the 1960s, it’s fitted with a mid-mounted 6 liter V12 capable of touching the 600 hp mark and despite the engine’s complexity, it proved remarkably reliable. 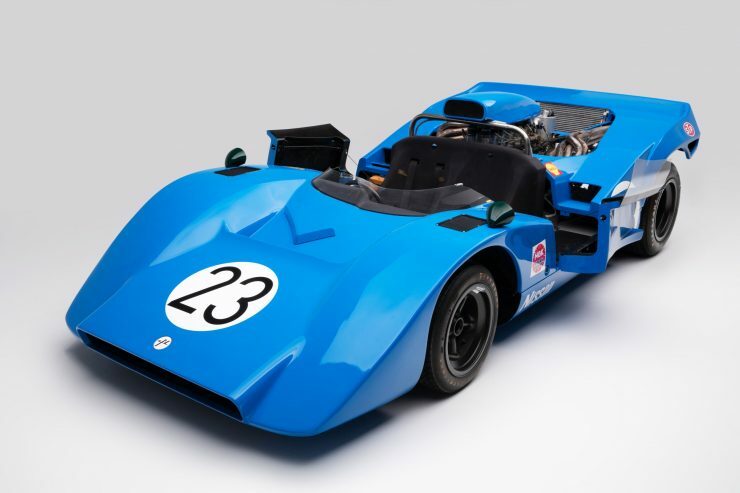 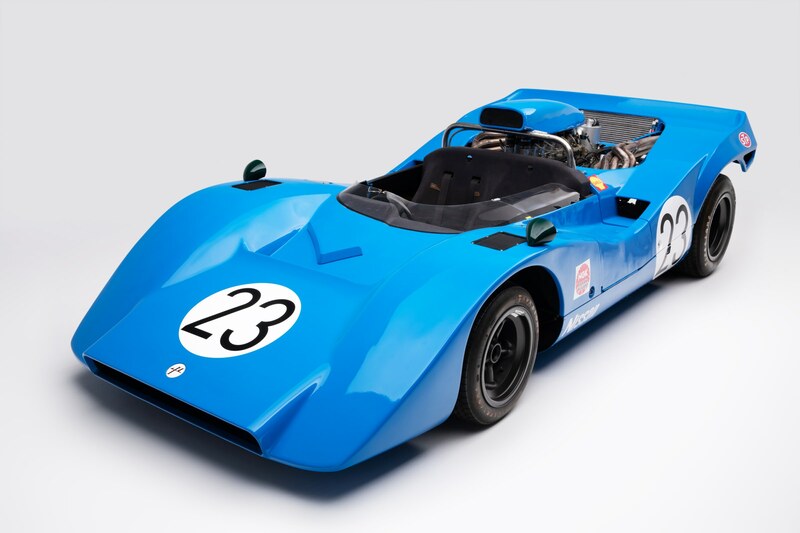 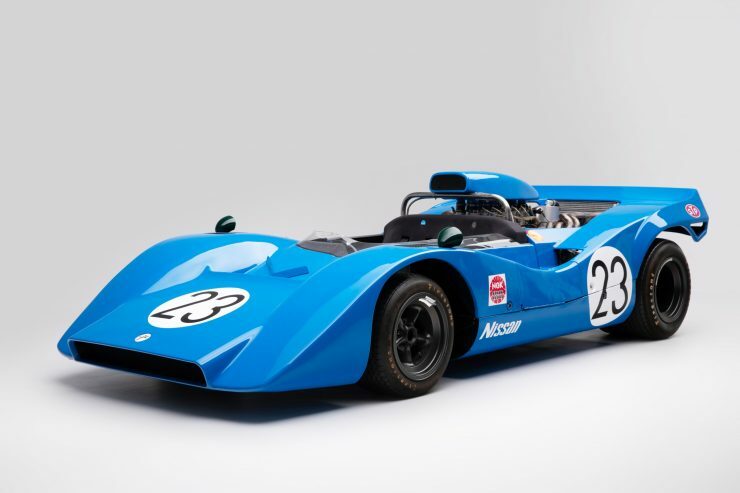 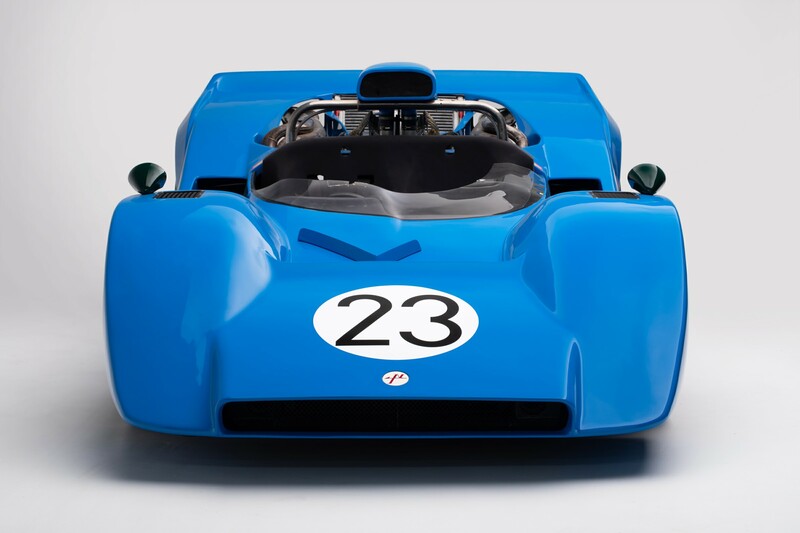 Fans of ’60s era Can-Am racing will likely see an immediate resemblance to the 1968 McLaren M8, and it’s almost certain that the orange McLarens of the Bruce and Denny show had no small influence on the design of the Nissan. 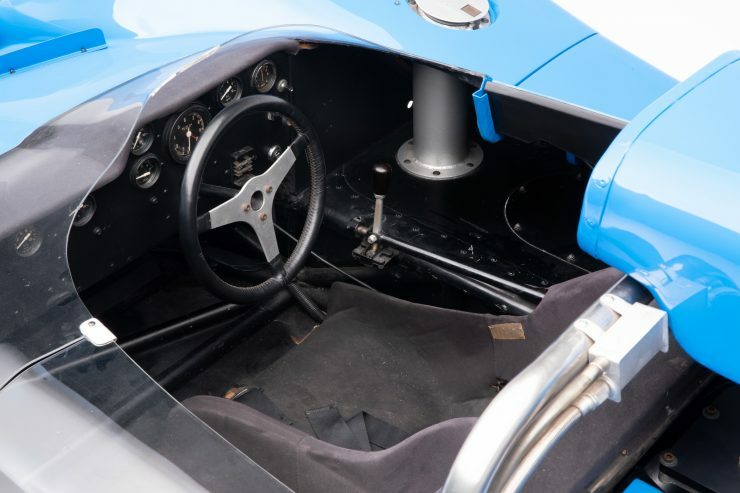 Unlike the shoestring-budget funded British-built McLarens, Nissan had developed their own engine after suffering the ignominy of needing to use an American Chevrolet V8 in the preceding 1968 Japanese racing season – fitted amidships in the Nissan R381. 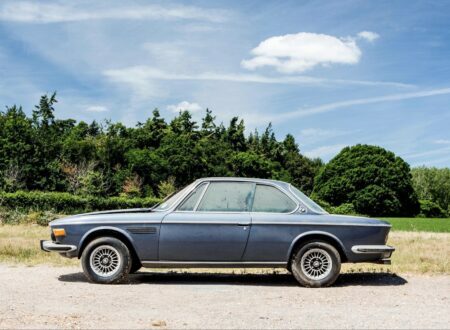 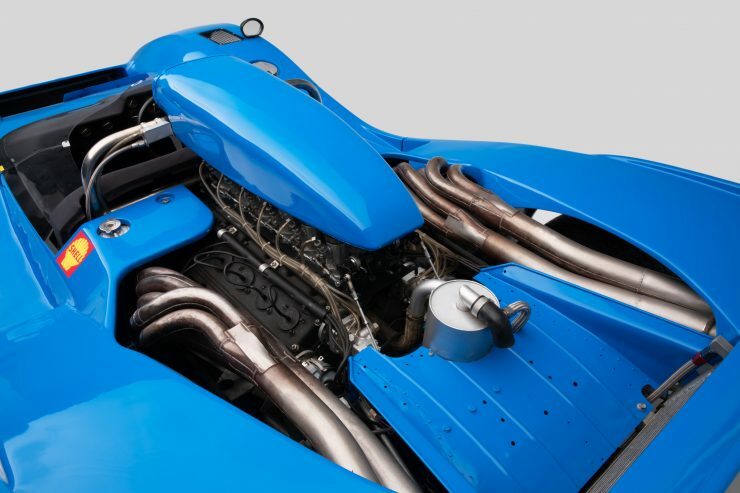 This new 6 liter V12 was actually developed by the engineers at Prince, an automaker that had merged with Nissan in 1966, contributing their “Skyline” model to the Nissan fleet in the process. 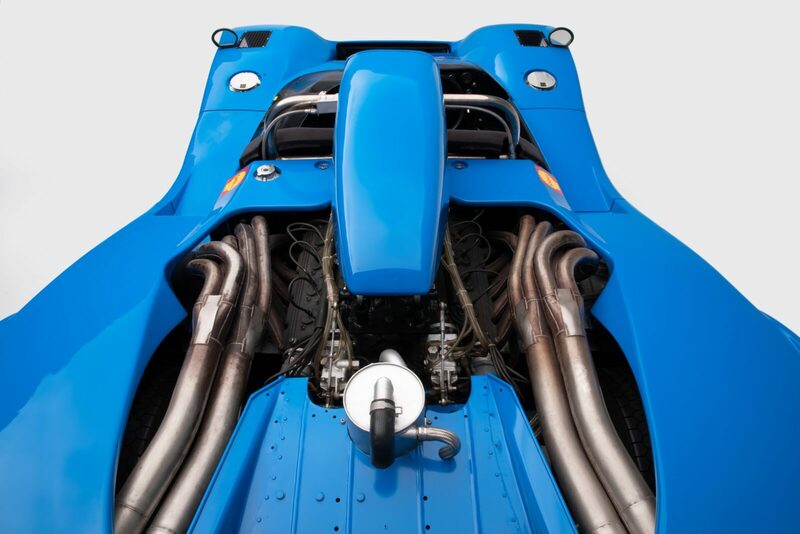 The Prince-developed GRX-3 V12 was a remarkably impressive engine, particularly for the late-1960s. 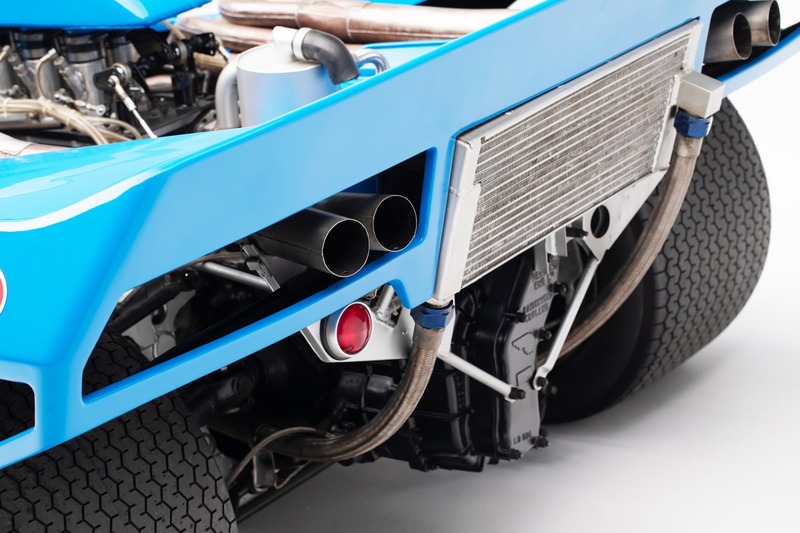 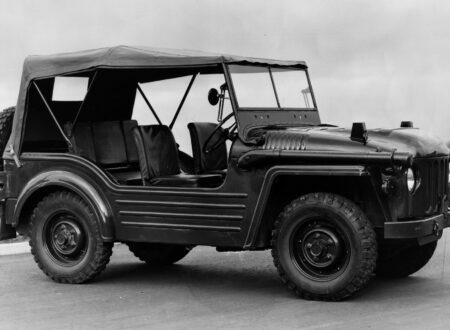 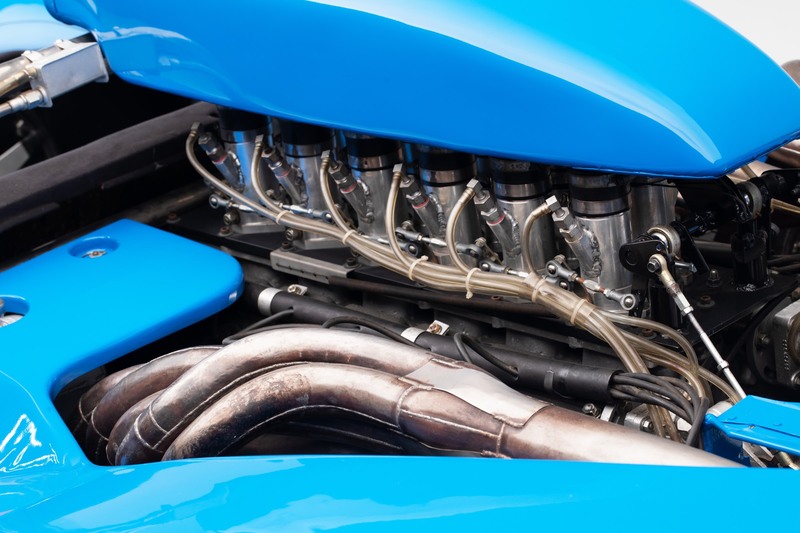 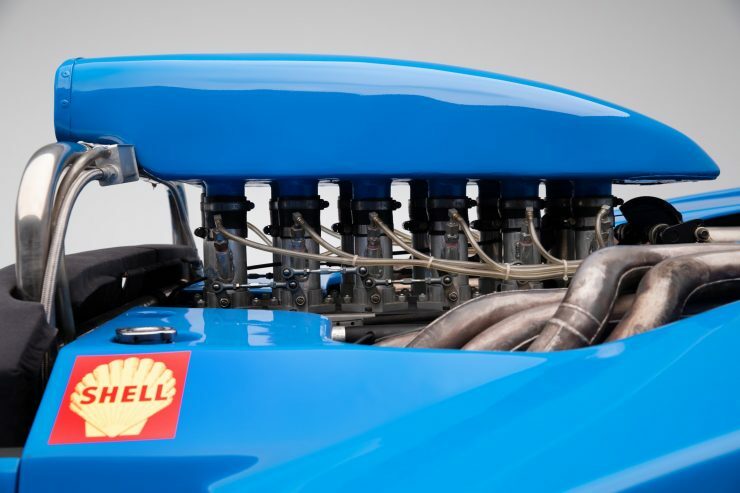 It was developed using the GR-8 inline-6 as a starting point, resulting in double overhead cams per bank, Lucas mechanical fuel injection, a total capacity of 5954cc, 448 ft/lbs of torque and 580-600 hp. 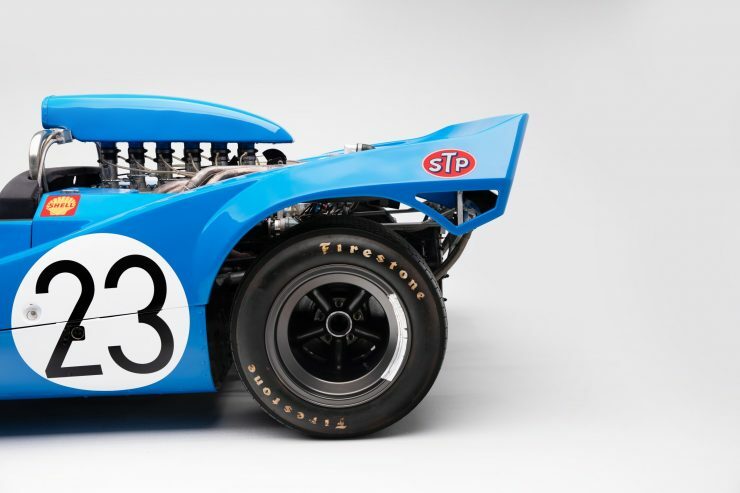 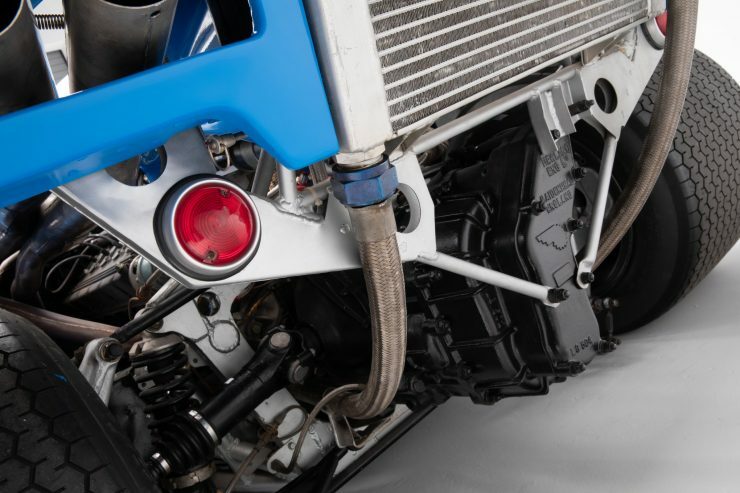 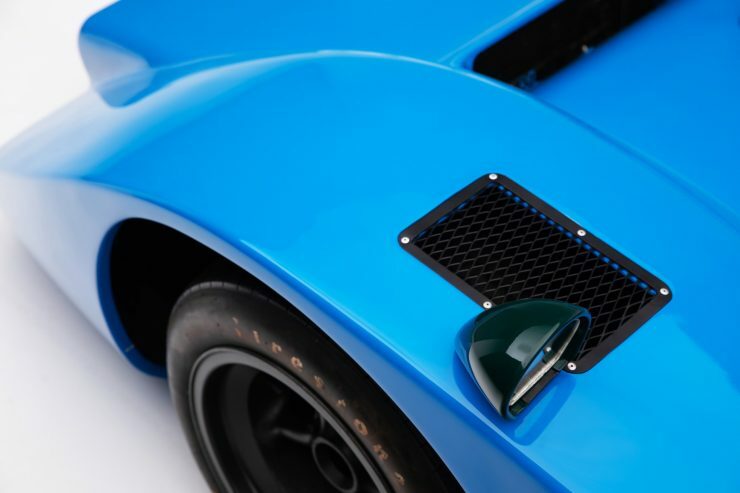 This was 130 hp more than they had managed to coax out of the Chevy small-block they’d used in 1968 – so the Nissan racing team were optimistic about their chances for the 1969 Group 7 season in Japan. 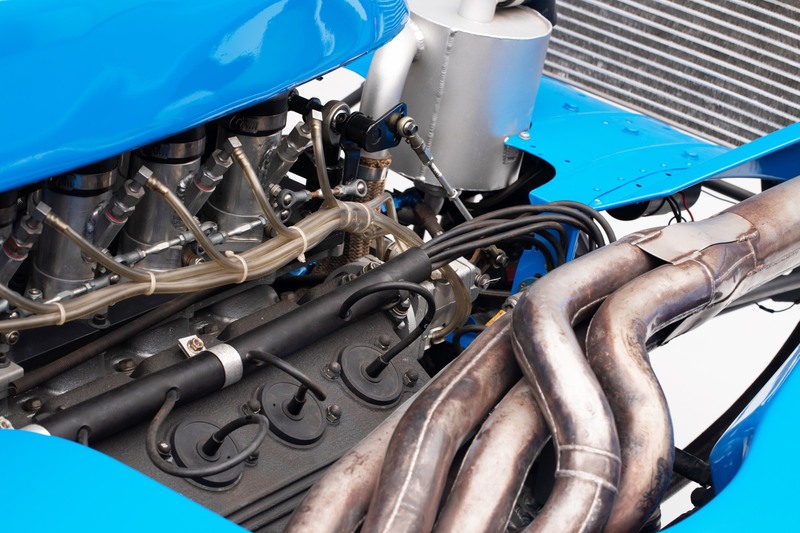 The positive mood at Nissan soon cooled when they discovered that their arch rivals at Toyota had significantly upgraded their own racing V8 engine from 3 liters to 5 liters, now rumored to turn out even more power than Nissan’s new V12. 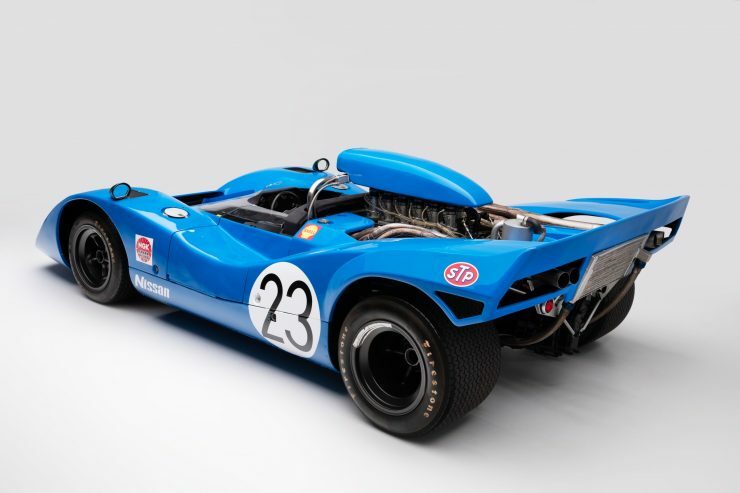 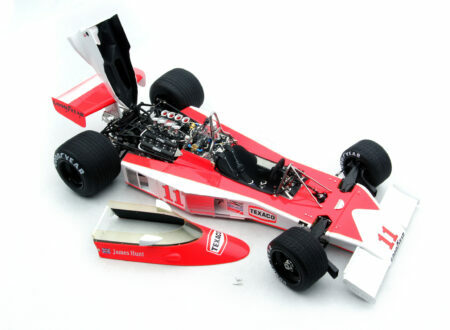 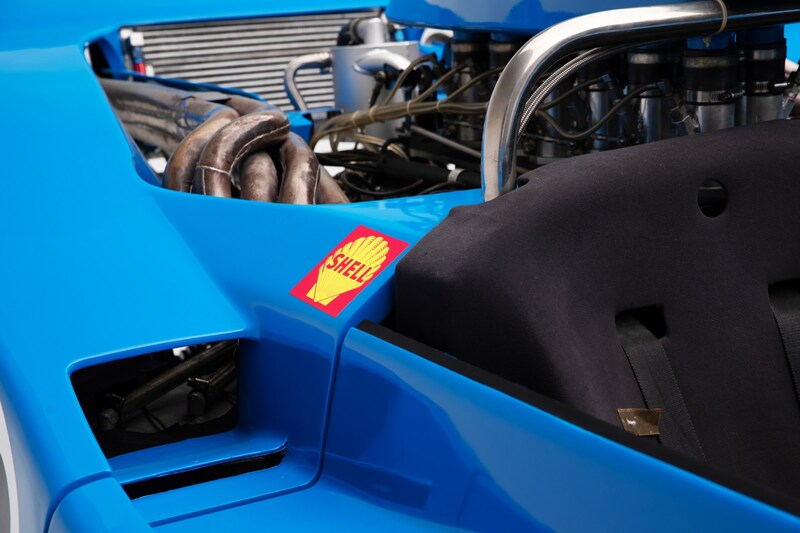 Isuzu would also enter their own American V8 powered challenger, and cars from Porsche, Lola, and McLaren would also line up on the grid for the hotly contested 1969 Japanese Grand Prix. 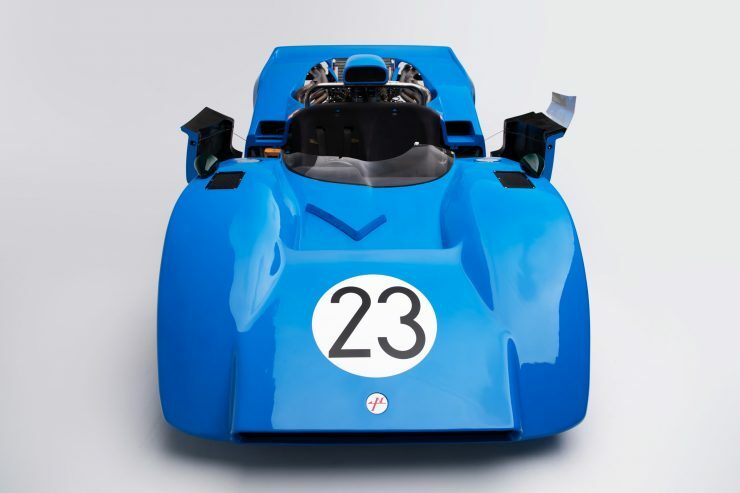 In qualifying the Nissan R382 proved to be unbeatable – they took all three top spots on the grid, with the orange #20 R382 of Moto Kitano and Tatsu Yokoyama on pole, Motoharu Kurosawa and Yoshikazu Sunako in the yellow #21 in second, and Kunimitsu Takahashi and Kenji Tohira in the blue #23. 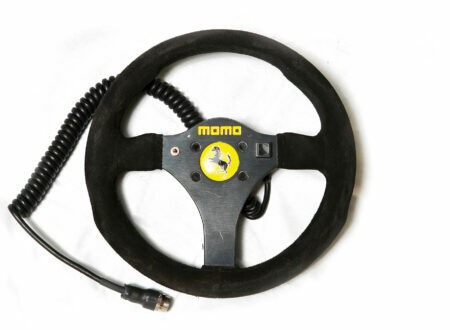 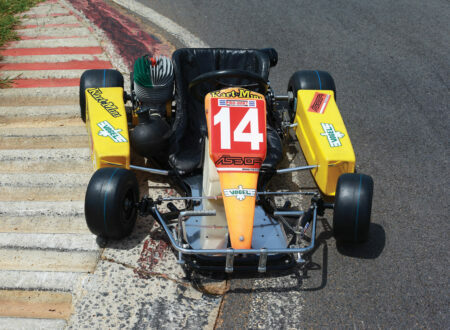 The race start the next day would prove disastrous. 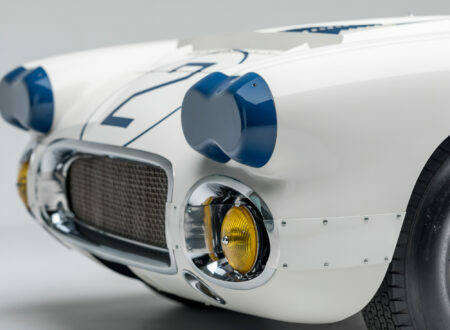 All three cars bogged down off the line and were overtaken by their rivals – the race now became a battle of survival (you can watch the start and other highlights from the race below). By the time the 514 kilometers race length was done, Motoharu Kurosawa and Yoshikazu Sunako took the checkered flag, followed by Kunimitsu Takahashi and Kenji Tohira in second. 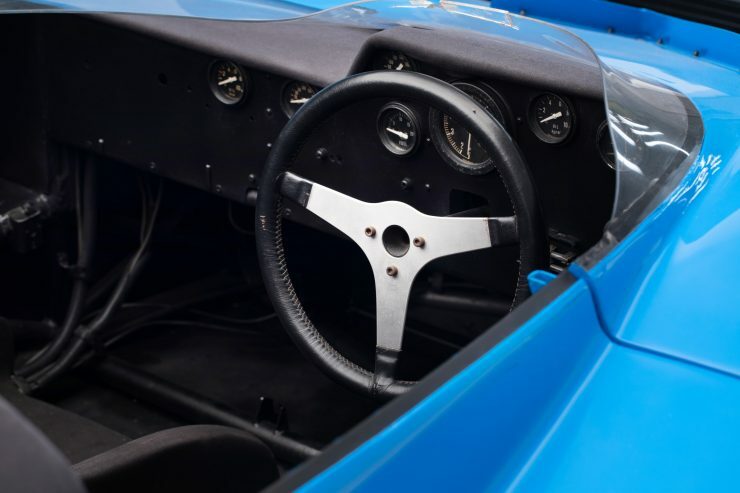 This was an incredibly important victory for Nissan, they’d taken on some of the world’s best and beaten them convincingly – and on home turf to boot.